Jason is the bestselling author of five books and a popular columnist who raves and rants about Hong Kong and the quirky, endearing people with whom he shares the tiny island. He contributes to The Guardian, The South China Morning Post and Hong Kong Free Press. 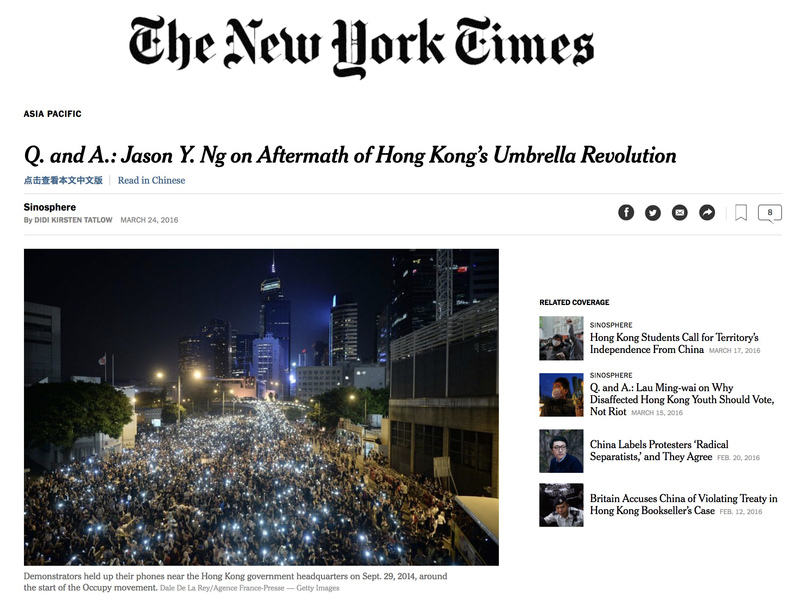 Jason is also an advising editor of the Los Angeles Review of Books China Channel and sits on the Board of Advisors of the Hong Kong Baptist University’s International Writers’ Workshop (IWW). 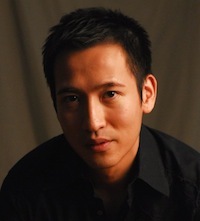 He speaks frequently on television and radio and at universities and culture events in Asia and beyond.